“YOU’RE CHOKING!” Tia was looking directly at Jennifer, but Jennifer wasn’t choking. She was fine. 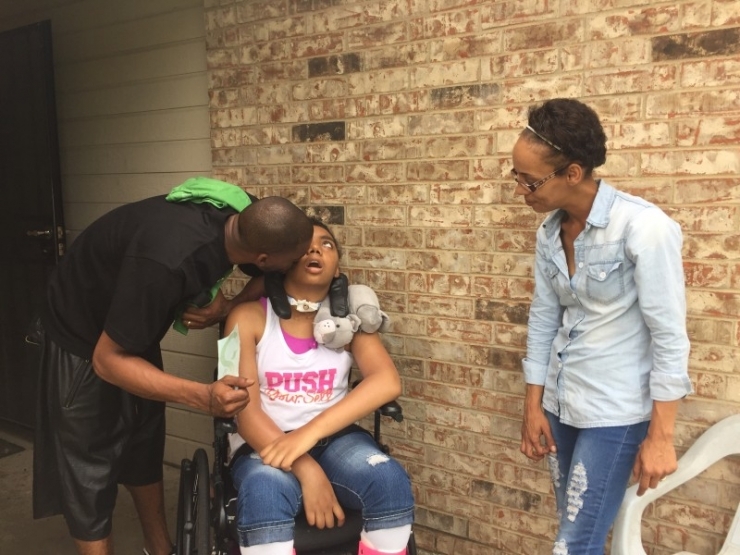 Confused and scared, she tried to soothe her daughter; show her that she wasn’t choking. But her efforts were in vain. “YOU’RE CHOKING, MOM! HELP! HELP!” She did not stop screaming until nurses ran into the room and pretended to give Jennifer the Heimlich maneuver. Jennifer was in shock, she couldn’t believe what had happened. Her daughter had just suffered a hallucination. Just a few months before this, Tia started complaining about an earache. 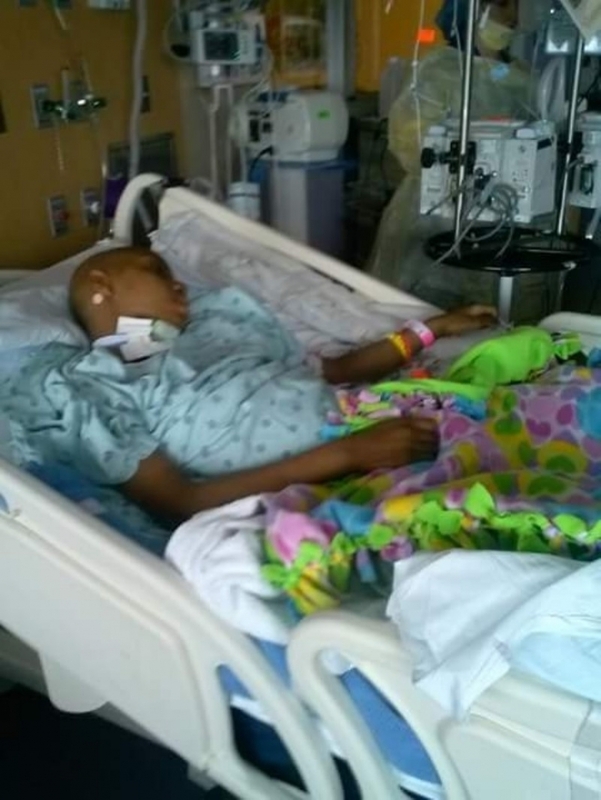 For Tia, who almost never got sick – this was unusual, but did not arouse suspicion. 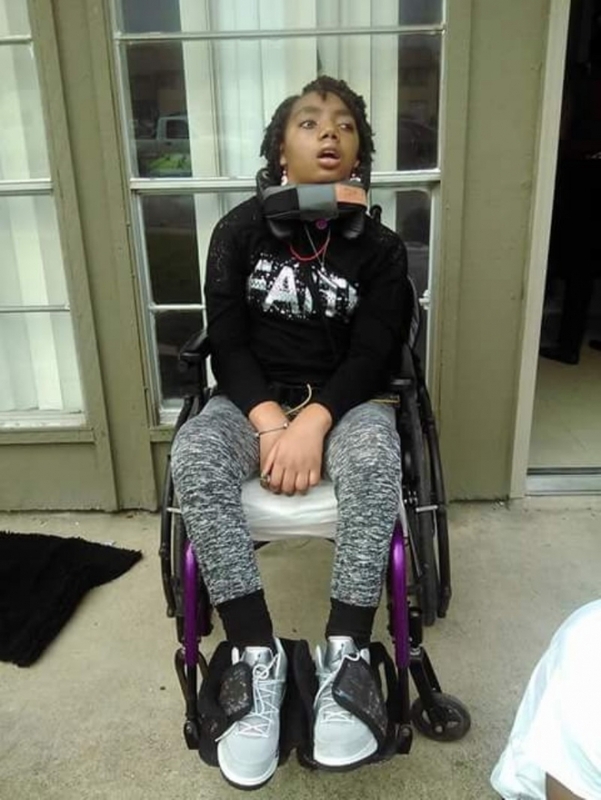 But only a couple weeks later she suffered her first seizure of her life at 11 years old. It lasted ten minutes, and it marked the beginning of the next chapter of her life. 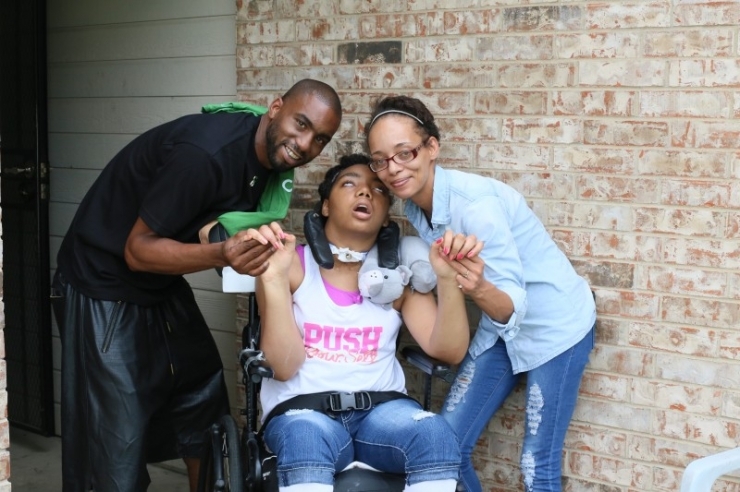 For weeks, Tia was having seizures without knowing why. Twice, she had to be resuscitated. And yet while she suffered, her blood work and many tests continued to come back clean. Doctors were mystified. And recently, things had gone from bad to worse. 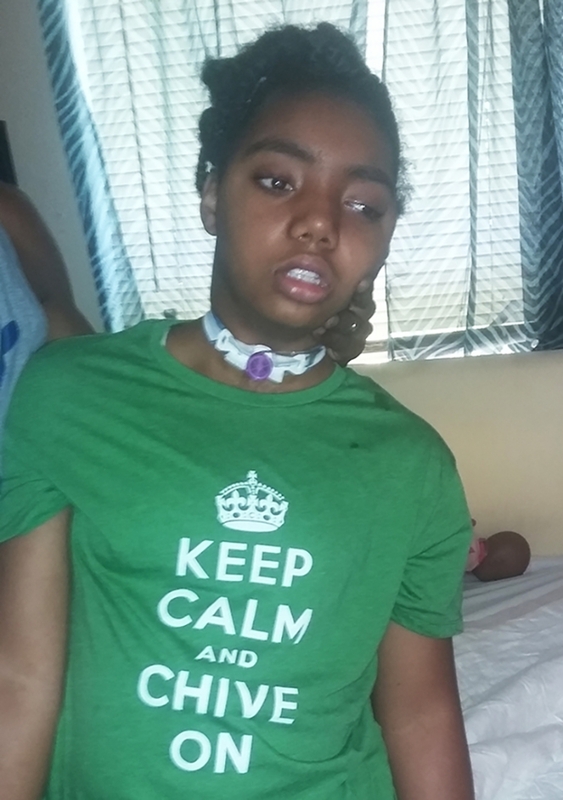 Now on top of her seizures, Tia was losing functions. She would put food in her mouth, chew once, and then stop. She had forgotten how to eat. She developed twitches in her arms and legs. Things spiraled out of control, and there was still no diagnosis. It wouldn’t be until over a month later that a doctor came into Tia’s life at exactly the right time. 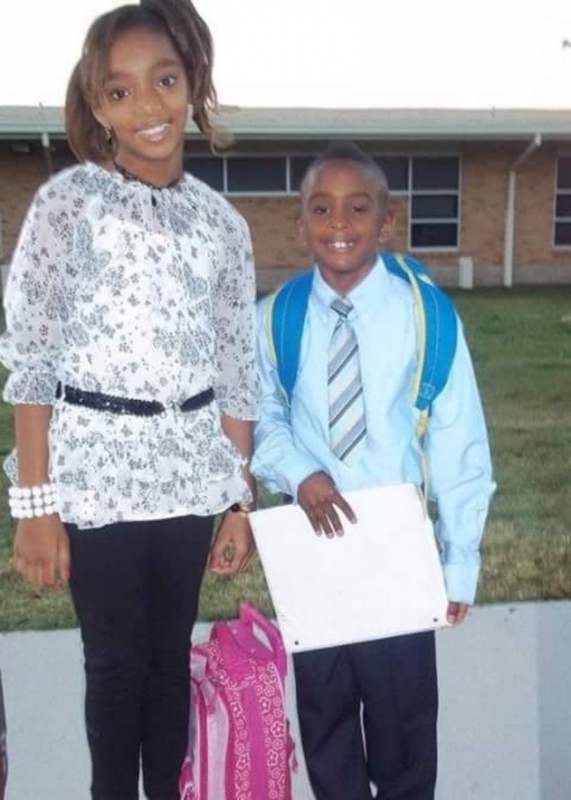 Three years before meeting Tia, he helped a little boy whose story was almost identical to hers. After extensive testing, the doctor was able to diagnose the little boy with an extremely rare disease that had only been named in 2007. If he had not helped this boy prior to meeting to Tia, it is likely she would still be without a diagnosis… almost four years later. But luckily, after reviewing Tia’s charts, he came to a swift conclusion: Anti-NMDA Receptor Encephalitis. This rare autoimmune disease causes the body’s immune system to produce antibodies that attack NMDA receptors in the brain. These receptors control impulses in the brain and are critical for judgement, perception of reality, human interaction, the formation of memories, and the control of autonomic functions such as breathing and swallowing. 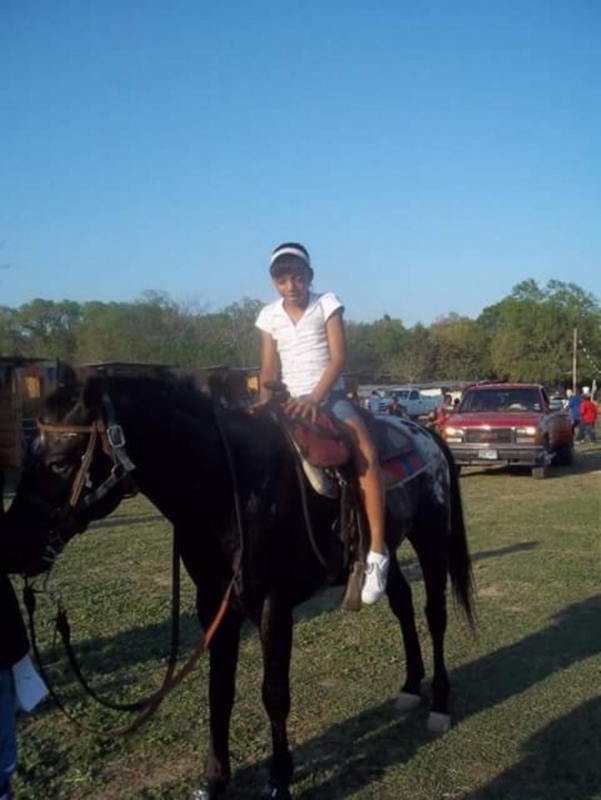 Before age 11, Tia was an active girl. She loved being adventurous and was always up for a challenge. She's very smart and loves going to school. And then, like any disaster – the disease hit without warning. 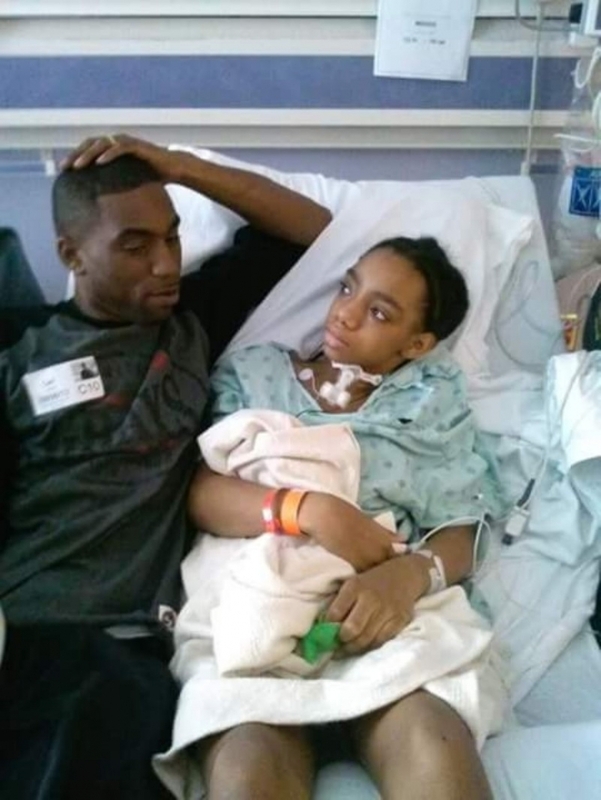 Tia was in the hospital for many weeks, but she was never alone once. Not even for a second. Although there were many, many dark days… Tia still found joy. That’s a testament to her character: she’s stronger than anything that happens to her. When her abilities disappeared, it happened all at once. She lost her ability to speak, walk, and eat in less time than it took for me to write this sentence. 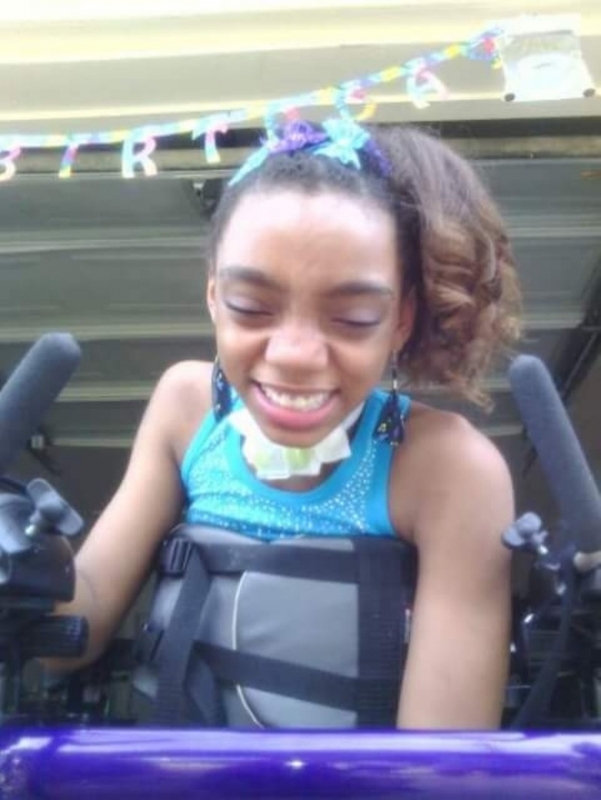 There is hope that she can regain all these functions, and if anyone can do it – it’s Tia. But they won’t come back as quickly as they left. She is working at it, little by little, every day. Tia is the center of her parents’ universe. They are her full-time caretakers, biggest supporters, and best friends. But they knew that there were things that could improve their daughter’s life, and they would not rest until they made them happen. Traveling presents multiple obstacles to Tia and her family. She is 5’7” which makes it nearly impossible for mom Jennifer (5’2”) to safely transfer her to their current SUV. 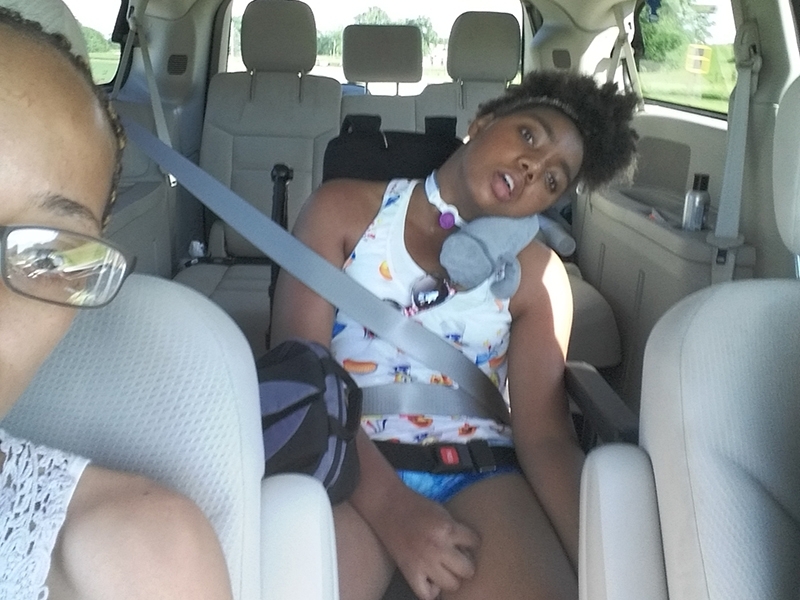 That means anytime Tia has a scare or needs to be rushed to the ER, she is significantly delayed because it takes both her parents several minutes to safely get her into the car. She needed help, she needed mobility, she needed an answer to prayers… but she had no idea how soon that answer would come. 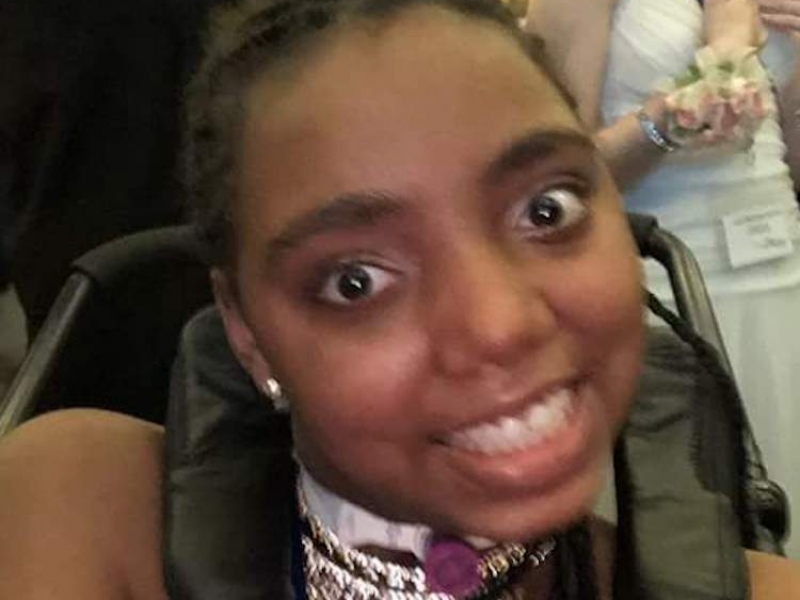 “Well if you’re only going to choose one, one charity that will give you the best shot at getting Tia the life she deserves… go with that one,” he said. And he pointed at a name in the middle of the page: Chive Charities. 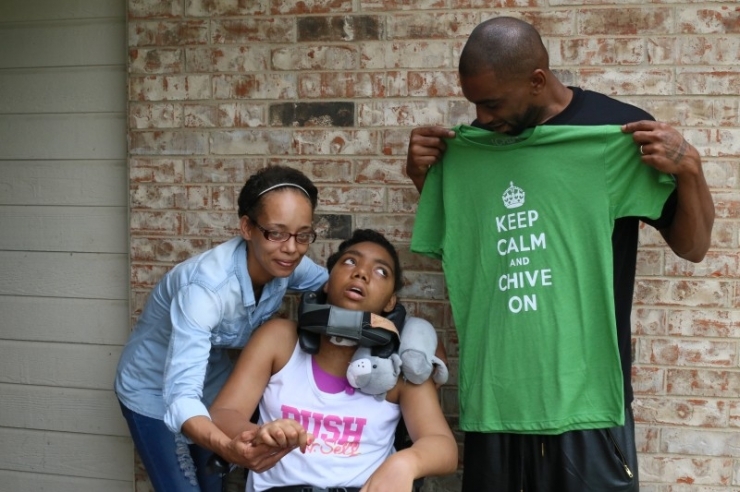 With a $46,000 grant, Chive Charities changed Tia’s life. But we didn’t do it alone, in fact we never do. Apart from our generous monthly contributors that make each grant possible, there are always unsung heroes behind the scenes that help us make dreams come true. Jason from Advanced Mobility worked around the clock to make sure that Tia and her family were beyond excited about their new vehicle! This wasn’t his first time helping a Chive Charities grant recipient find the van of their dreams, he also helped Gershon reclaim his independence! 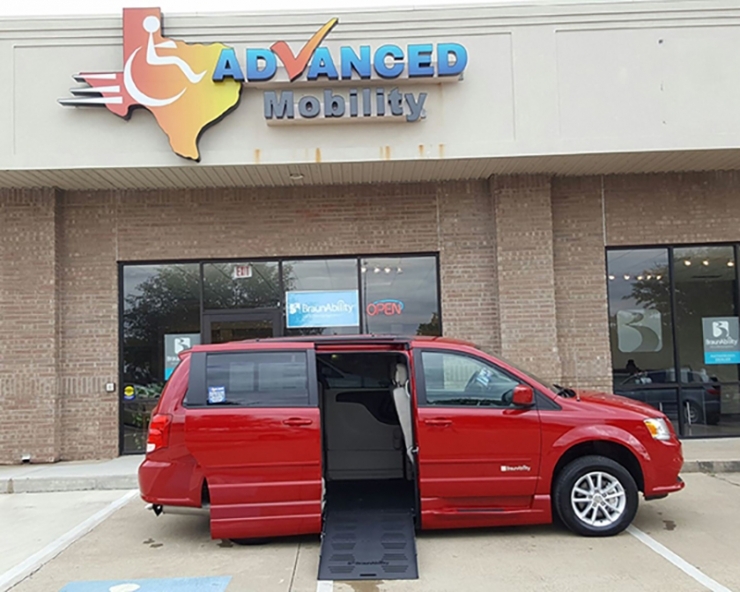 Tia’s new wheelchair-accessible van has the latest custom modifications that will make the time she spends traveling both comfortable and safe. Plus, it will keep the physical pressure off her family. Now, travelling is a breeze. 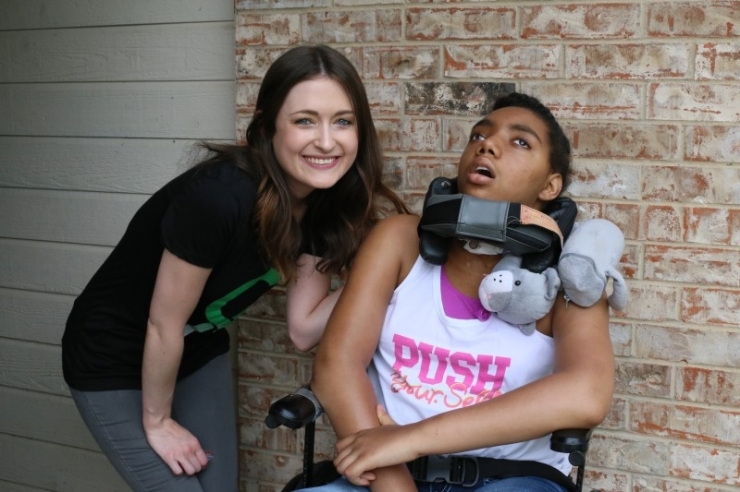 Shortly after Tia received her life-changing grant from Chive Charities, our Corporate Development Coordinator Erika Carley traveled from Chive HQ in Austin, TX to Tia’s home in Dallas to meet the girl who has had such a profound impact on us. The last few years have been scary, confusing, and full of challenges… but that chapter is closing. Tia is looking forward, towards the next chapter, towards the pages she has yet to write. The future holds promise, but more than that, it gives her reason to hope. She knows she can do anything because she has the unwavering support of her parents, and now she has our community behind her, 3 million strong. Now that she has the gift of mobility, Tia has a long list of sights to see. Someday soon her family plans to drive up to Iowa, where Tia’s grandmother lives. 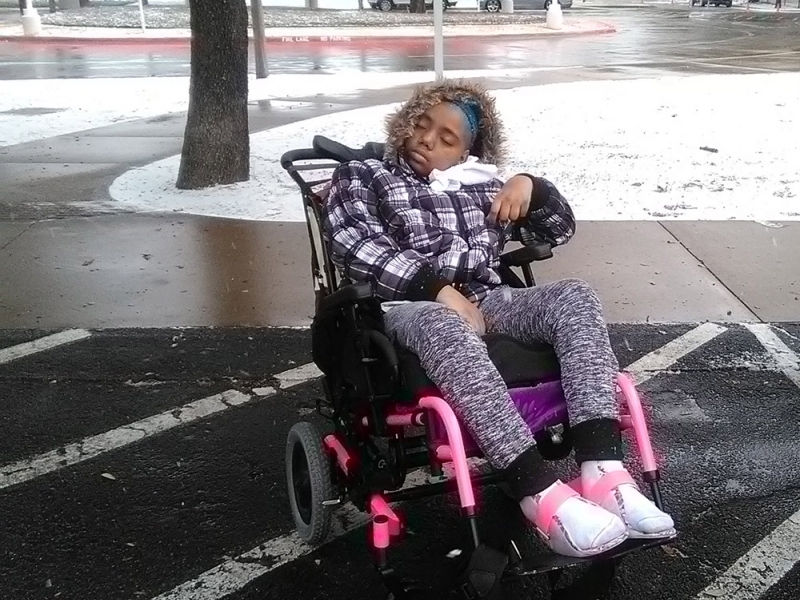 Many of her relatives haven’t been able to see her since she fell ill, almost four years ago, because there was no way for Tia to travel long distances. But things have changed. Now she’s got the world at her fingertips and she’s hitting the road. Because of our Chive Charities donors, we get to change lives every day. Join our mission to make the world just 10% happier and become a member RIGHT HERE.